The Gallery Aydin collection includes antique rugs, kilims and textile artifacts of different origins, and from different centuries. These historic textiles, comparable in quality to museum items, are of remarkable rarity and uniqueness, and they can be regarded as invaluable cultural heritage assets by textile art lovers, scholars, and collectors. 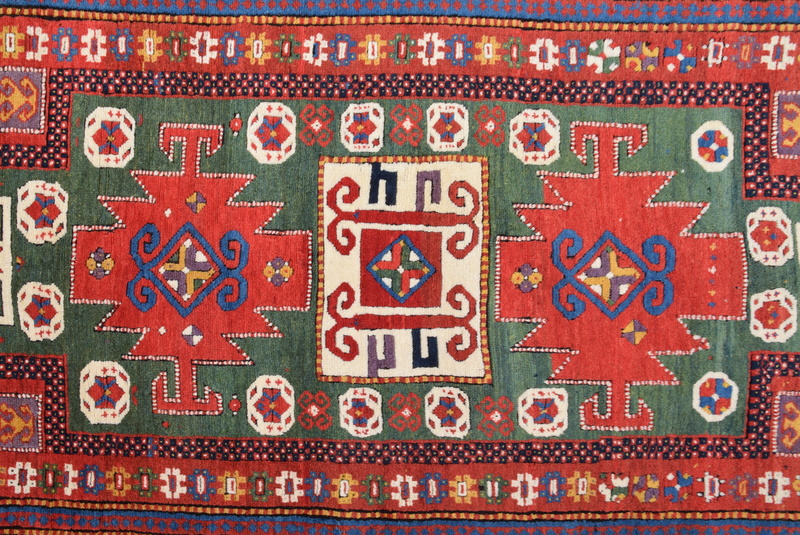 The exhibitions and the events organized by the gallery in its space or at other official important Foundations are devoted to enhance and disclose the multifaceted knowledge on the textile art, from the art of the carpet to that of the tapestry, from embroidery and early fabrics up till the most recent aspects of this ancient discipline. Adnan Aydın who is owner of Gallery Aydın Started this business in 1989 with carpet and kilim repair So that makes us success about restoration of rugs and kilims.22 workerman Working for Gallery Aydın's repairshop they are all older then 40 years old and started to work with us about more then 15 years so ıt's mean there is no one who is working amateur.Time makes them professional.Gallery Aydın worked a lot with museum with to importand pieces.We are fixing piece with old and natural colors from old kilims.We used to work with first quality materials.When we desided to repair any piece firstly they are washing and cleaning with different ways also in the mean time wool worker trying to find best and true wool for the piece after cleaning they are starting to repair with the manager's control ıt's will continue like this days and days.Our Managers used to check pieces when they are working on it.That means there is no way to make mistake.After this stage piece going to be ready for managers checking placeWhen managers start to work on the piece they are checking really carefully the repairs areas and cutting to extra wools. After all of touching and checking piece became a ready to go old place. Collecting artifacts is not something that is motivated by one clear aim, and very often, it does not have a precise objective at all. Art is not nurtured by having a clear purpose: taste and personal preferences are the subtle, changeable elements that are at the heart of all choices made by collectors. The sentiment moving us envelops all antique textile art artifacts, with a preference for carpets, tapestries, kilims, embroideries, and it touches every facet of the Gallery’s soul, our collection, our study centre, our conservation laboratory, and our publishing house. Sharing this feeling is our highest calling.